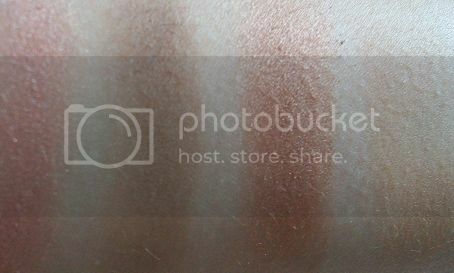 I just realised this is the second guest post, and the second Sleek palette review I’ve put up this month! Hope you don’t mind. So when I was originally sent the Sleek MakeUP Oh So Special palette, I just knew I was never going to get around to reviewing it so I sent it on to Cat (who I absolutely love, by the way), ’cause I know she likes a good Sleek palette! Cat’s super busy in her new job at the moment, though, so she ended up passing it on again to a friend of hers named Emily. Emily doesn’t have her own blog, so this is her first ever review – enjoy! I’m doing a guest review for this product on behalf of Cat because she’s incredibly busy at the moment. For me, this is great because the first review I get to do is for a company I really like. I only recently got into Sleek products and this is the fourth eye shadow palette I have used of theirs; I’ve also got ‘The Original’, ‘Storm’, and ‘Acid’ palettes. The first thing that I noticed when opening the ‘Oh So Special’ palette was the fact that they’ve added the names of the colours to the film. 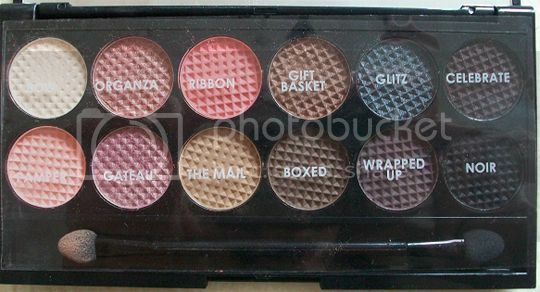 This, for me, was one of the main issues I had with the previous palettes I’ve owned. Trying to explain to my friends what colours I was wearing on my lids became impossible! This palette, in my opinion, seems to have a colour for everyone and, like most Sleek palettes, can be used to make a great combination of looks. 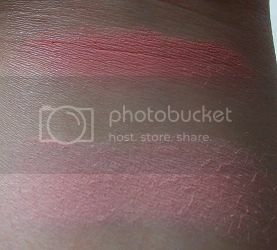 This is one of the first Sleek palettes I have seen with pastel pinks in it and at first I was quite dubious about these colours (Ribbon and Pamper) but once applied the colours were much more subtle then I was expecting and I have a feeling I will use them more than I thought. I was also immediately drawn to about four main colours and thought ‘Yep! They’re mine!’ These are ‘Organza’ a shimmery dusky pink; ‘The Mail’ a matt, slightly tan, colour; ‘Gift Basket’ a glittery brown and ‘Boxed’, a much darker, matt chestnut colour. As well as these Sleek have included some very new, exciting and highly pigmented colours; ‘Gateau’ which reminds me of the holographic colours that always surprise you; ‘Glitz’ which is a stunning metallic blue and ‘Celebrate’ a lovely purpley/brown colour. I can definitely imagine me wearing any of these three on ‘Oh So Special’ occasions. However, at the moment, for a day to day look I love this mix of ‘Bow’, a creamy white on my brow bone, ‘The Mail’ on my lids, and ‘Gift Basket’ on the outside and crease of the eye. 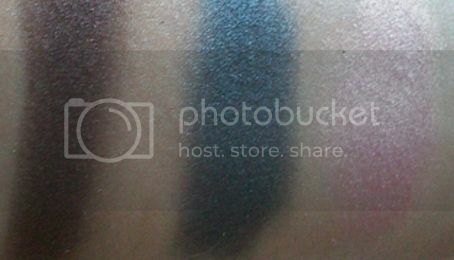 Using the shimmer of the ‘Gift Basket’ is an amazing way to brighten up a generic, and normally neutral, look! Have any of you tried the Oh So Special pallet yet? What do you think? Do you have any favourite looks from it? Poor Cat!! That palette is really special! You can use it daily or in special ocassions: I like it! Thanks for the review! I’m thinking of getting SLEEK palettes.. WHich one do you think is a MUST to get -Original, Storm or this?? I love this palette. Its one of my fav products of the past year. I’ve actual done a FOTD with it if you’re interested (http://demonicsmurfette.blogspot.com). I’m a very infrequent blogger but this one needed to be raved about. I have only just seen this, mainly because Cat didn’t tell me that it had actually gone up! I need to get my own blog I think..